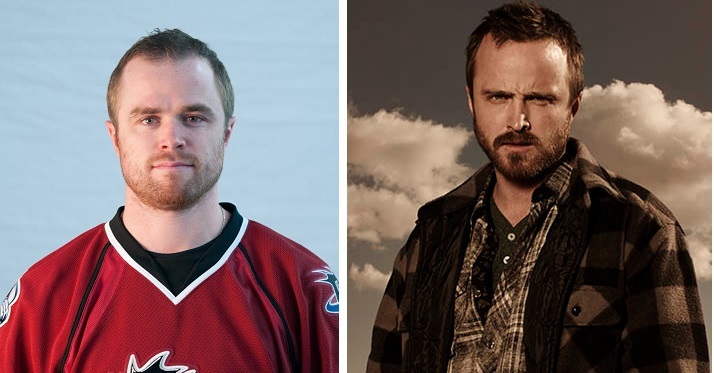 Pinkman definitely wouldda been a better choice to youse a first rounder on then Hugh friggen Jessiman. 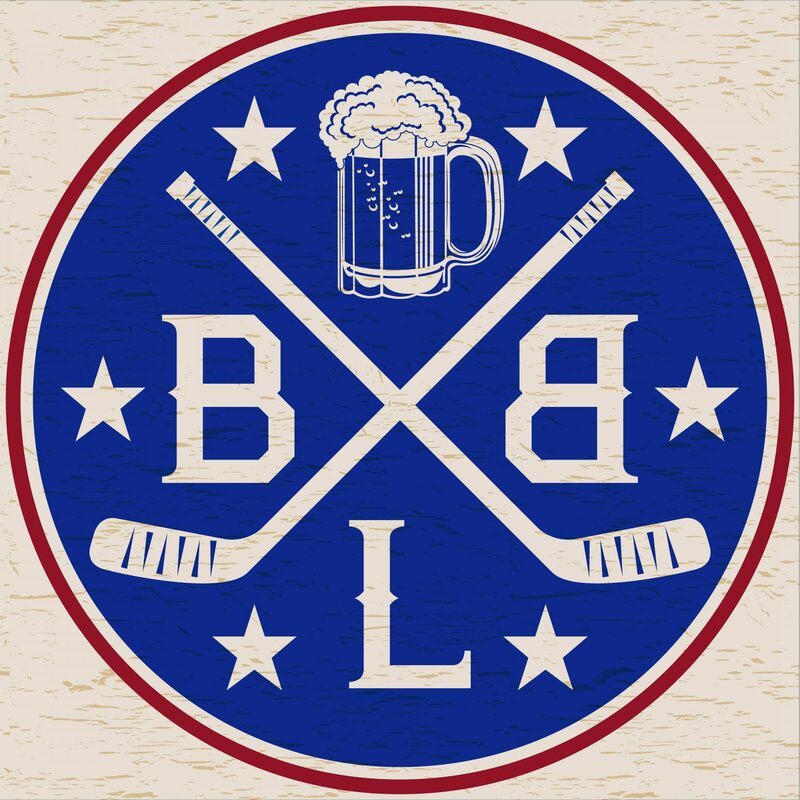 Good job Rangers. Deepest draft prob ever: Jessiman.